Monte, we just about talk/gab every day and a common theme on a lot of our talks is your confoundment with these "new-fangled" cellphones/smartphones. So I took it upon myself to do a little research and I think I have found a solution to your cell phone needs. 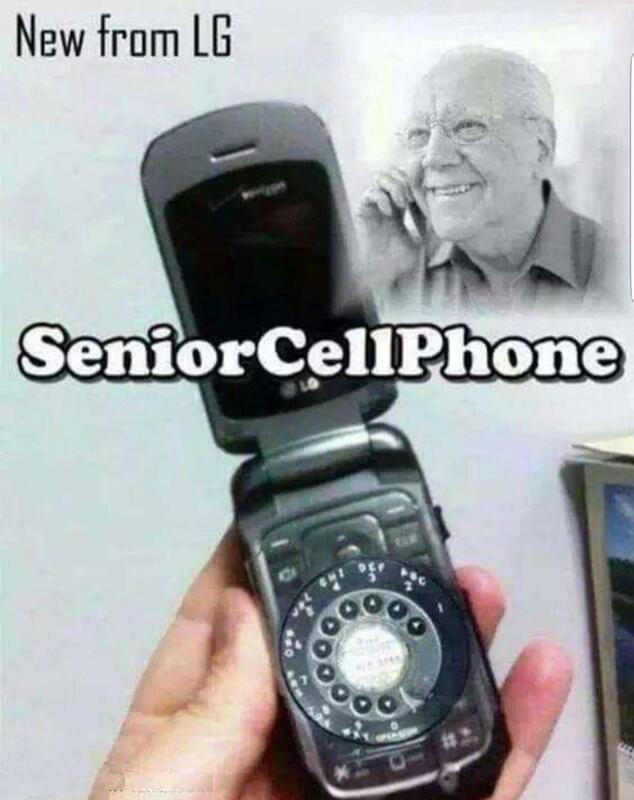 You currently have an LG smartphone and I found this. It appears LG might be introducing this model. Anyhow, I hope this helps and thought I would pass it along.